Size of this preview: 800 × 570 pixels. Other resolution: 1,024 × 729 pixels. 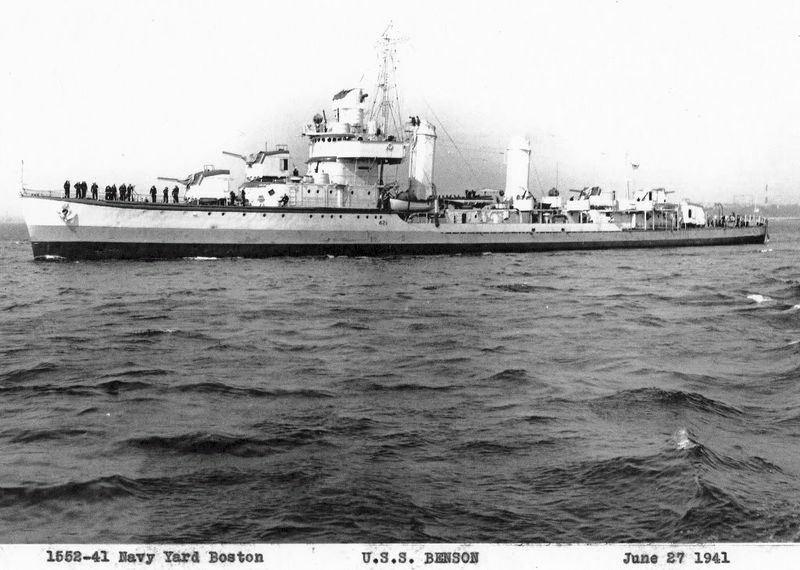 Boston Navy Yard, June 27 1941.